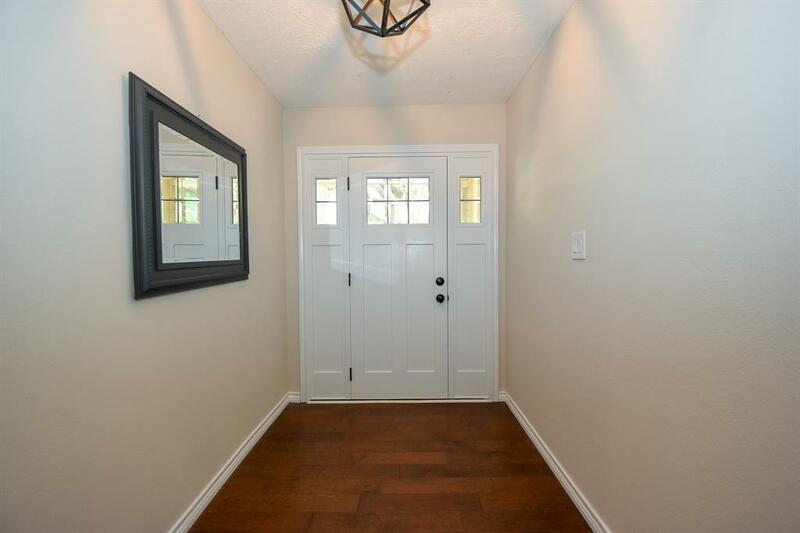 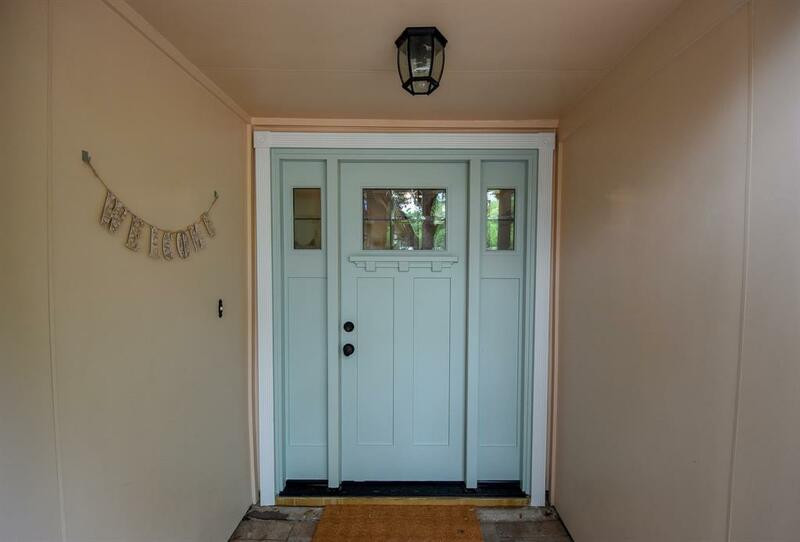 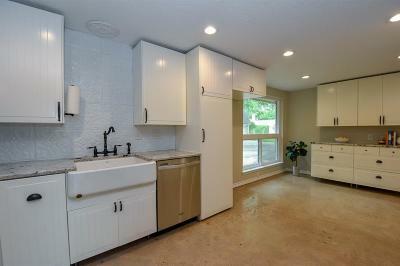 Recently updated, absolutely charming home on prime cul-de-sac property! 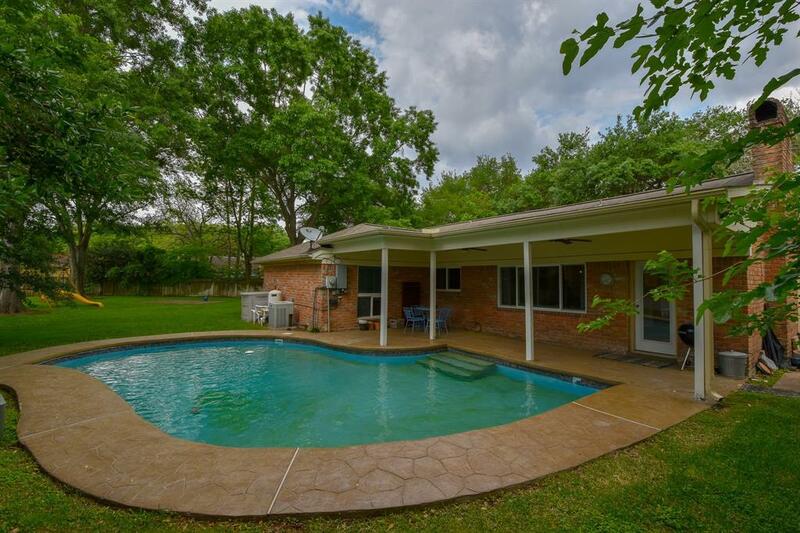 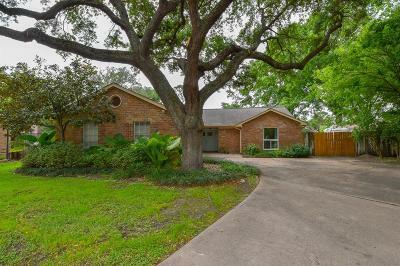 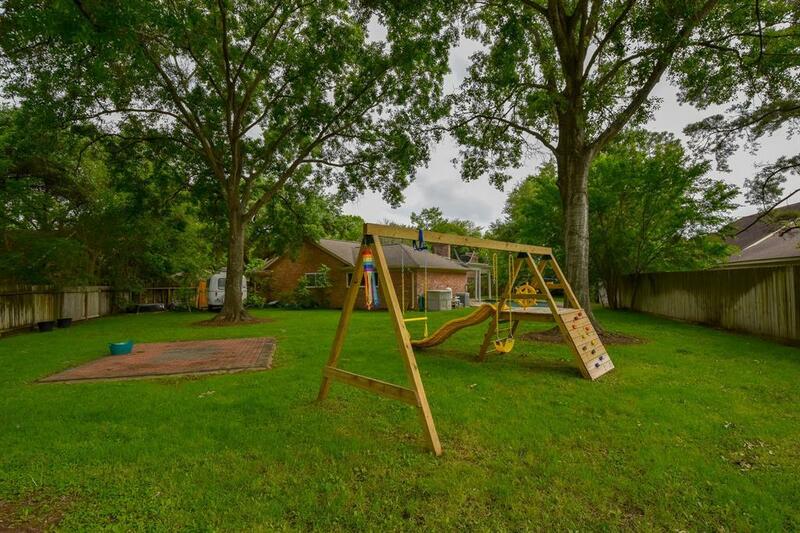 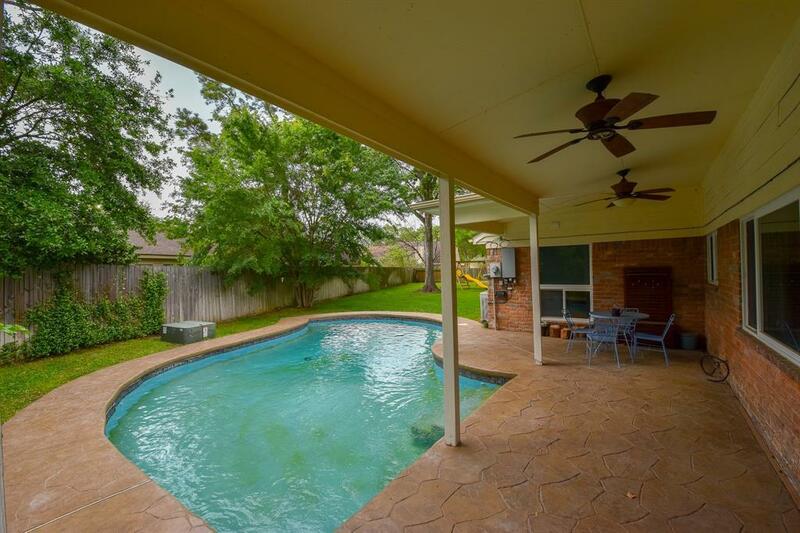 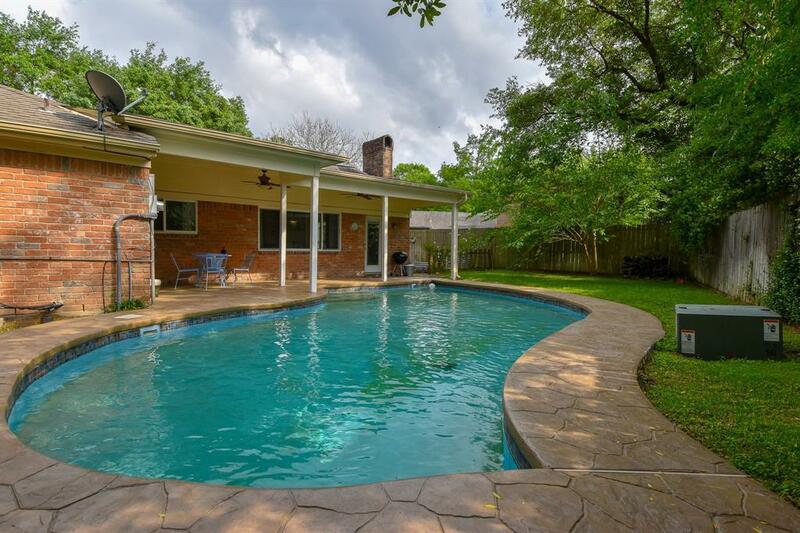 Expansive back yard with pool plus enough room for multiple possibilities, a dream garden or just enjoying a picnic in the shade under the large oak tree. 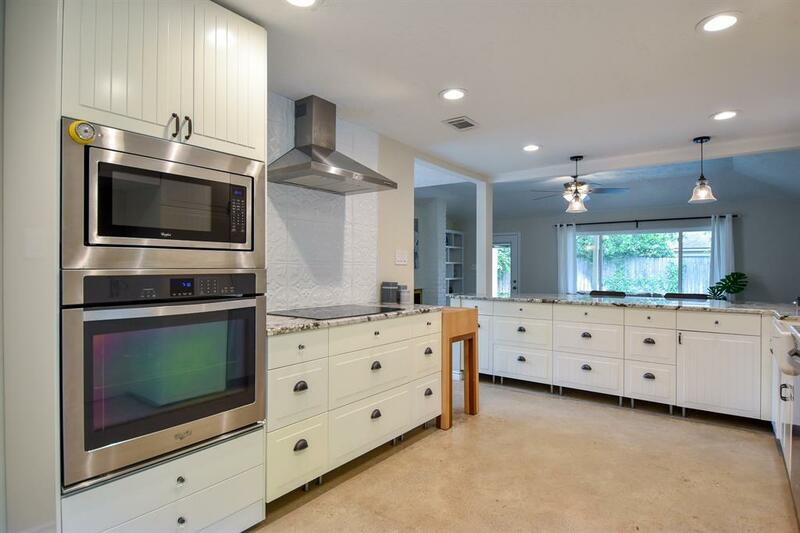 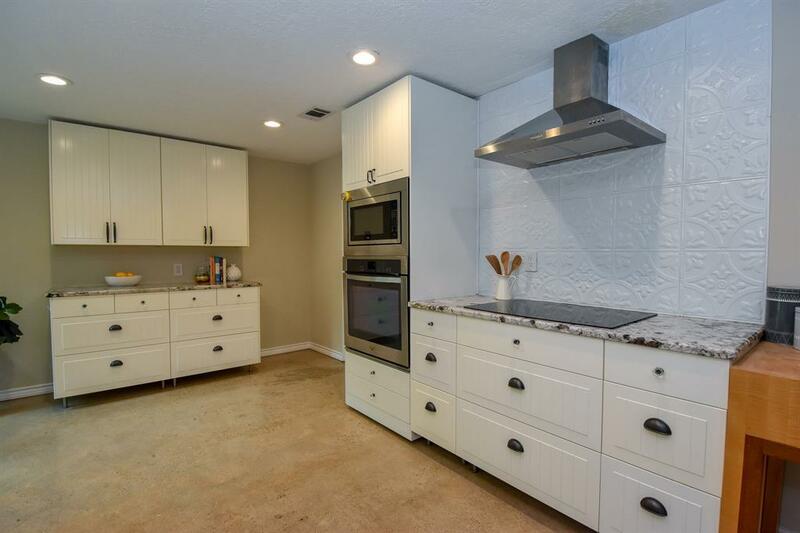 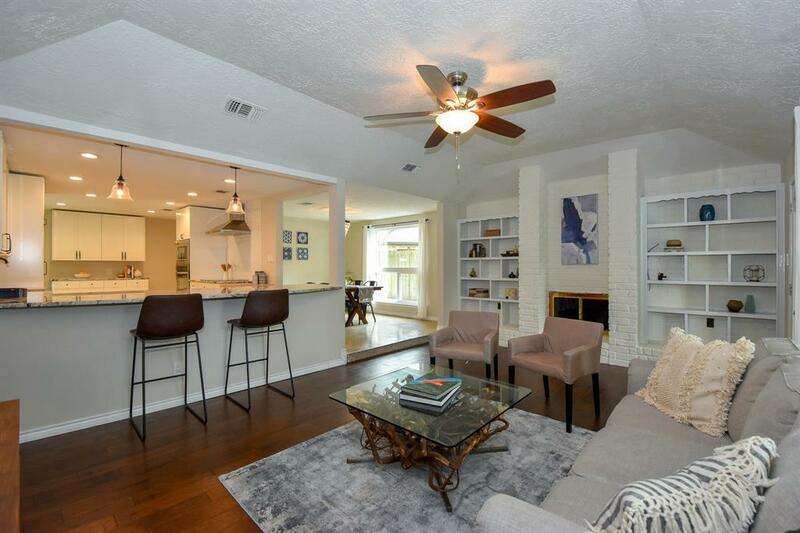 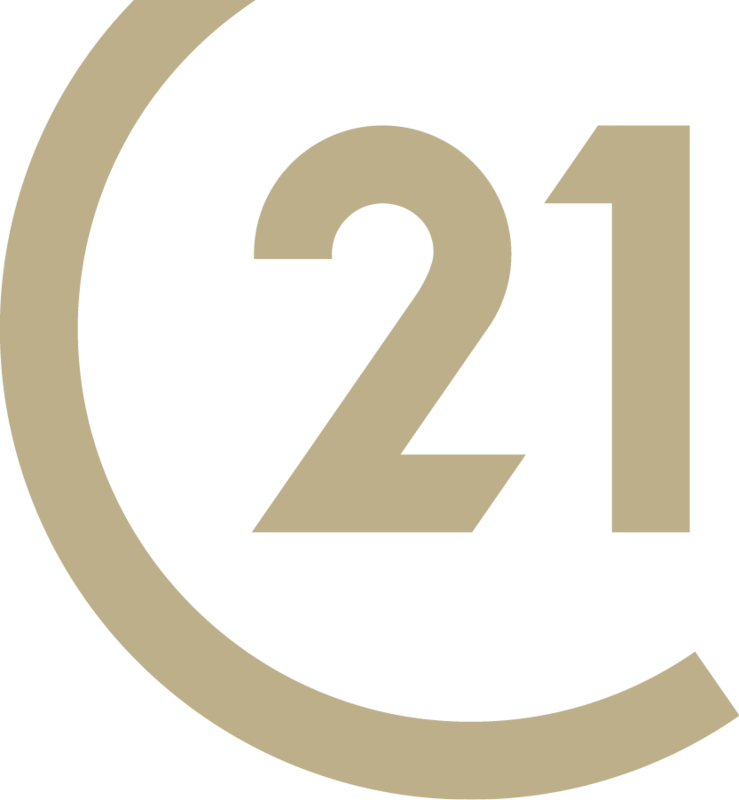 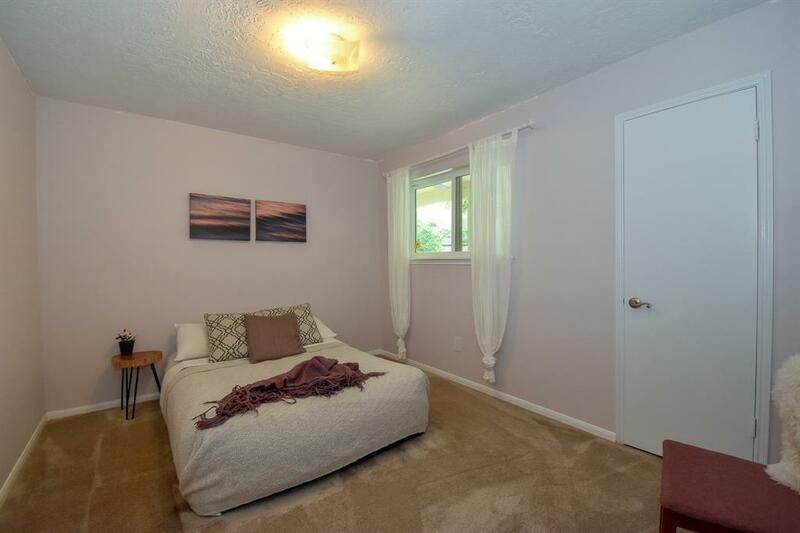 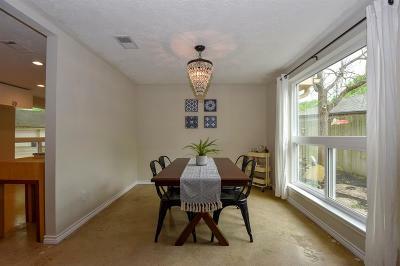 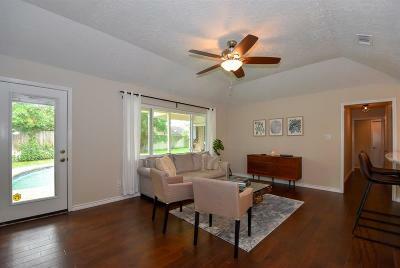 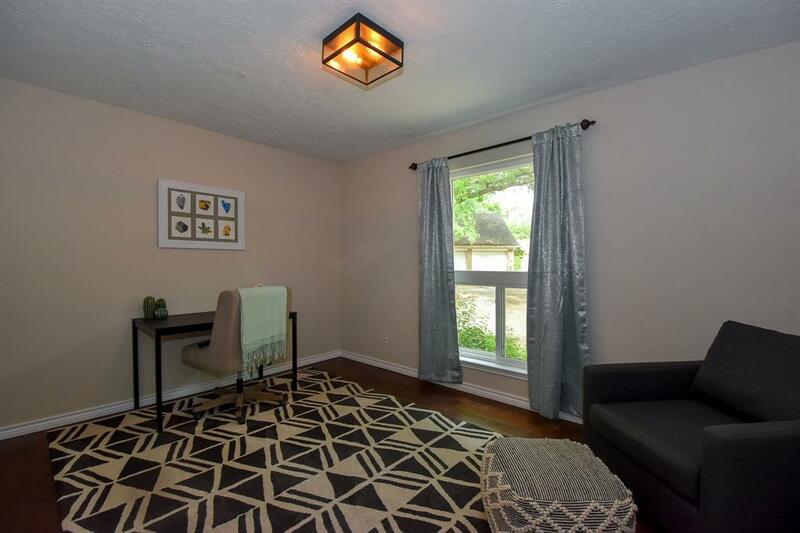 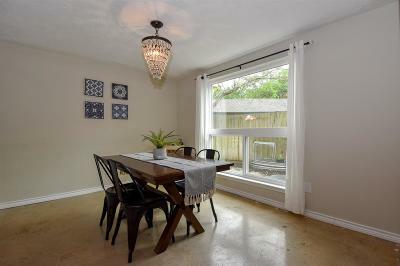 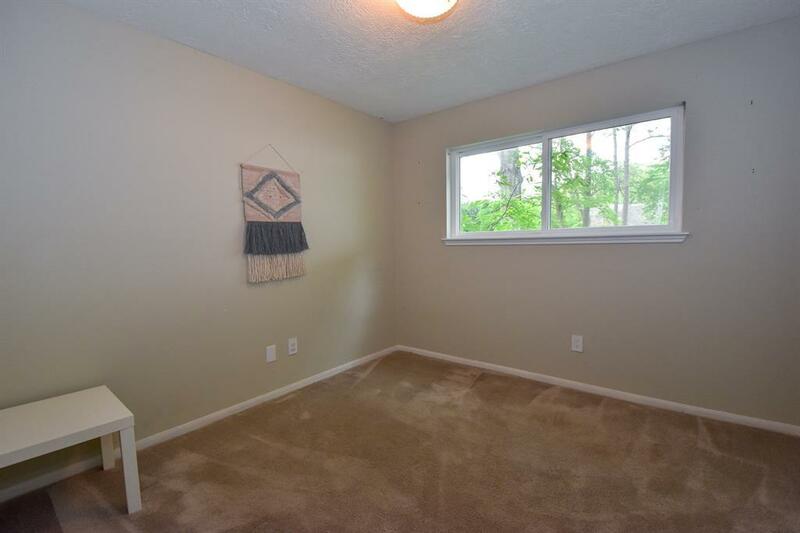 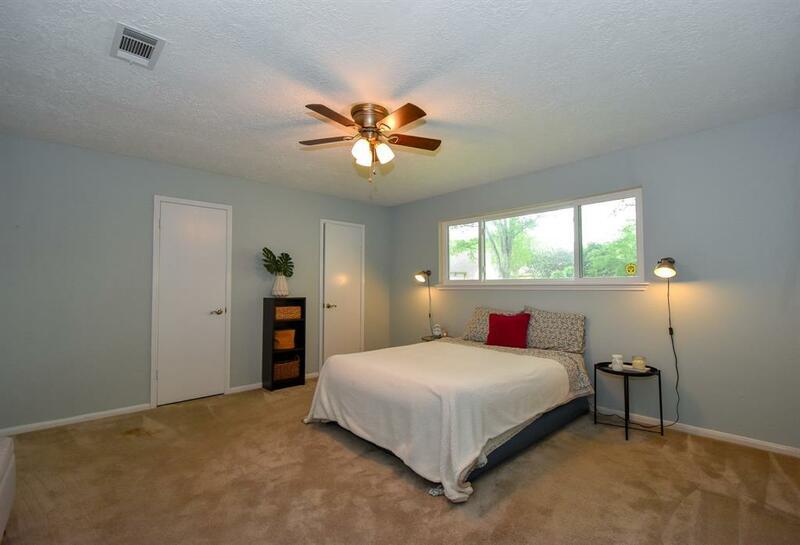 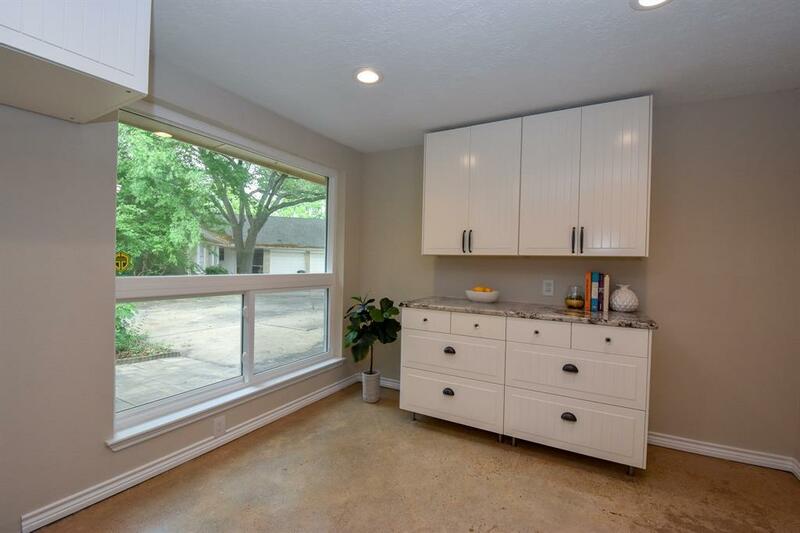 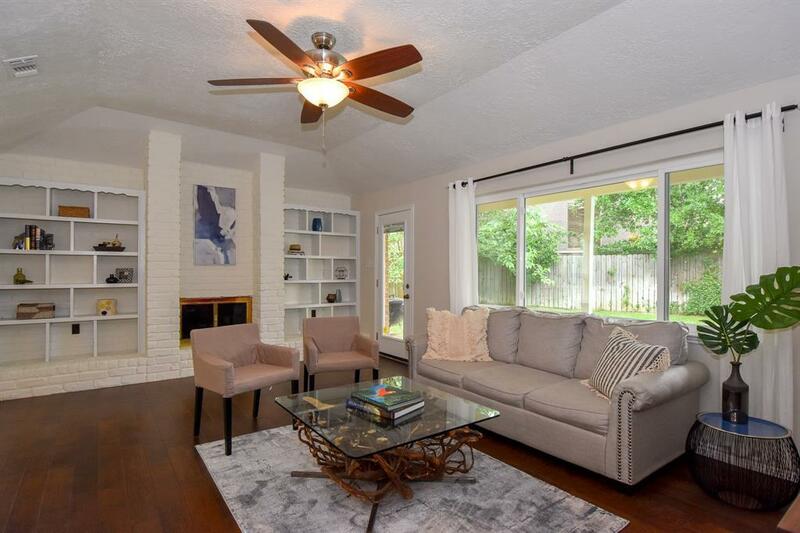 Updates include a beautiful, redesigned kitchen (2014) inviting a cook or chef to enjoy the functional space with cabinets, counters, appliances and lighting. 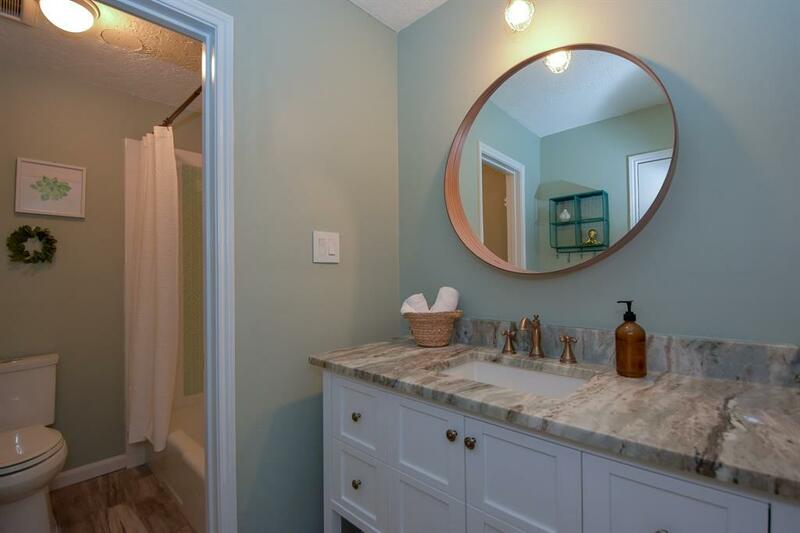 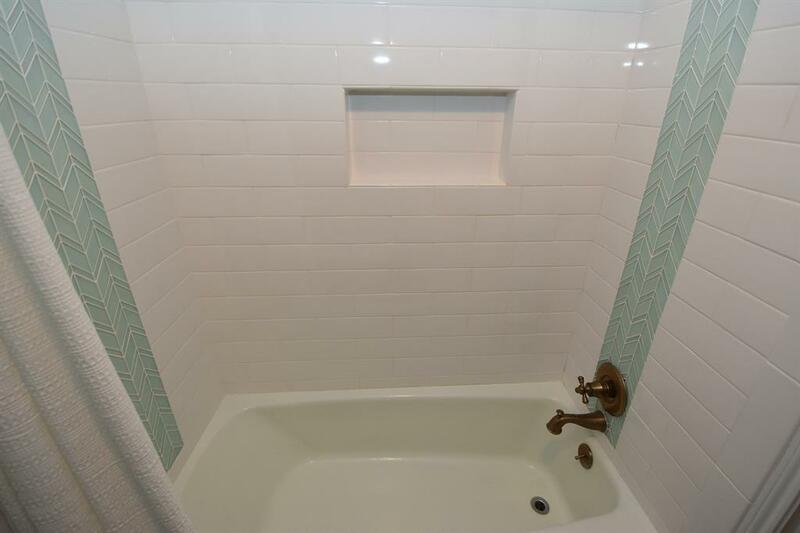 Bathrooms (2015) updated tile, counters and sinks, toilets, shower plumbing and vent fans. 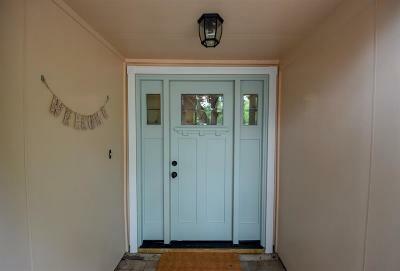 The electrical panel was updated in 2014, water heater (2016), pool pump (2018) and AC/furnace attic unit (2018).